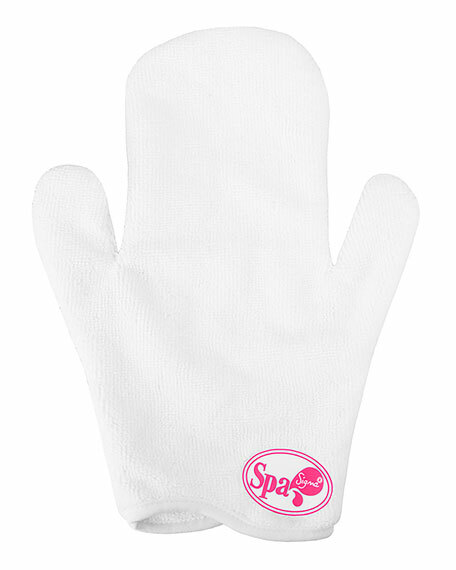 The 2X Sigma Spa® Brush Cleaning Glove is our brush cleaning classic. 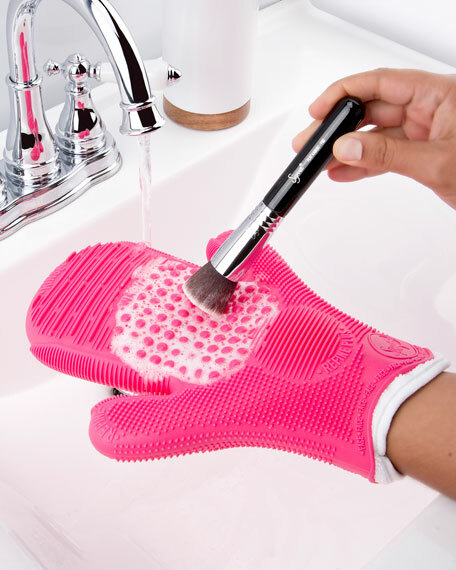 Clean your brushes fast with 8 advanced cleaning textures. 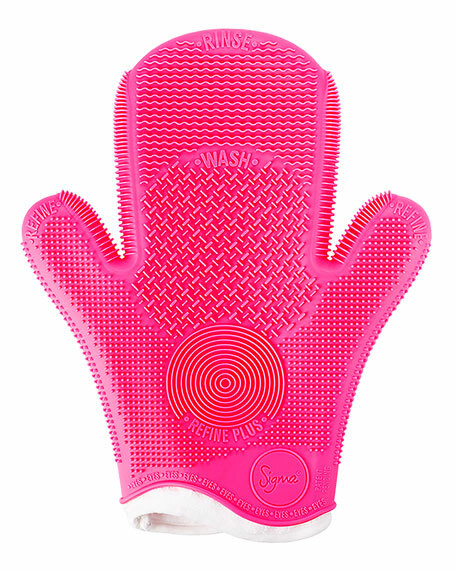 The two-thumb design makes for quick-turn access to surfaces for both face and eye brush cleaning. 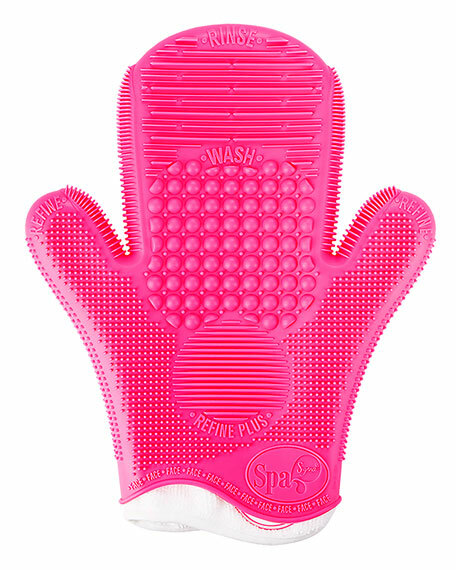 All textures feature high performance, raised silicone for a more effective and deeper clean. Moncler Grenoble technical gloves. Belted cuffs to keep pout cold. Genuine leather details palms. Logo patch at center. Nylon/viscose/spandex base.